The New York metropolitan region has long enjoyed one of the most diverse and robust public transit networks in the world. 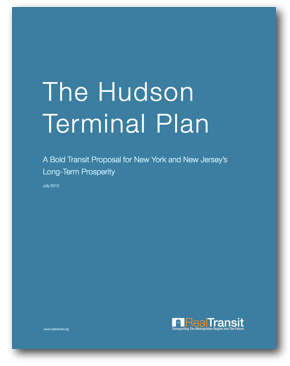 However, the ambition and ingenuity that once put New York at the forefront of transportation infrastructure is no longer present in our transit-based planning. 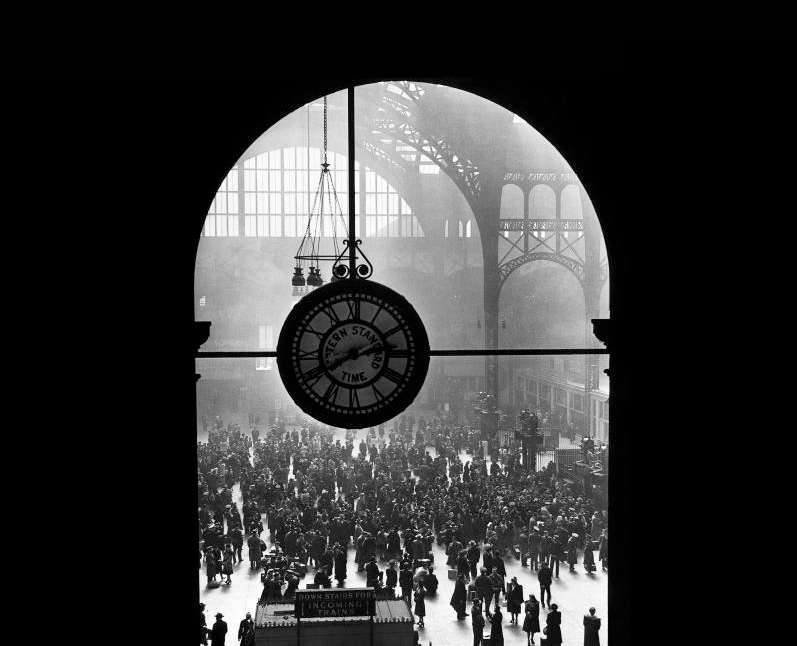 Where we once strove to build palaces dedicated to railroads, we now make piecemeal plans that often become delayed, scaled back, and forgotten. Real Transit launched in 2012 with the mission of advocating for the wide-scale renewal of the metropolitan region’s transportation infrastructure. Where transit-based planning has become an unimaginative process of maintaining the status quo, Real Transit champions bold and creative proposals for the future. 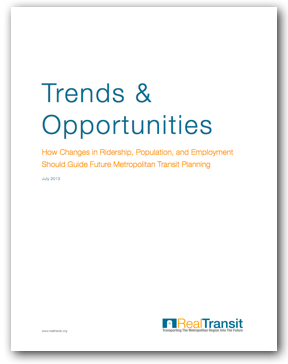 Responsible transit investments require that government agencies look beyond the immediate future when considering the scale of proposed improvements and the desired impact on affected populations. To that end, minor improvements to transit networks will have only minor benefits for the growing population of riders in the region. It is important to think big when making large capital contributions to the transportation infrastructure of the largest city in the nation. 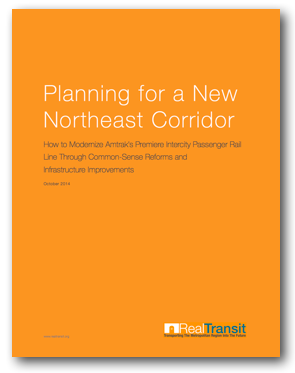 Where poor planning and aging infrastructure poses sizable challenges, we provide real transit solutions for the metropolitan region’s future.